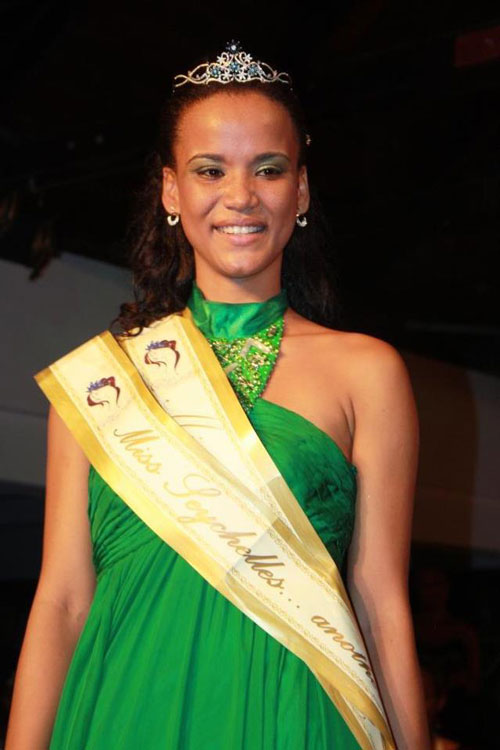 20 year old stunning girl, Sherlyn Ferneau won the Miss Seychelles... another World 2012 beauty pageant which was held last May 26 at Le Meridien Barbaron Hotel in Victoria. 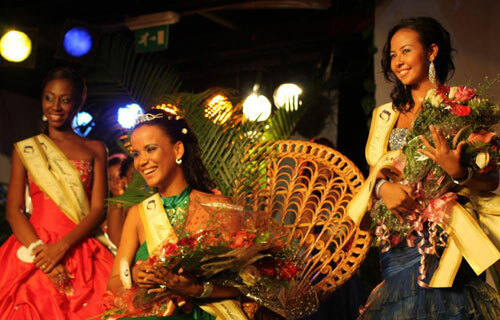 Her court of runners-up are equally as gorgeous, Shanice Hoareau and Natasha Robinson. 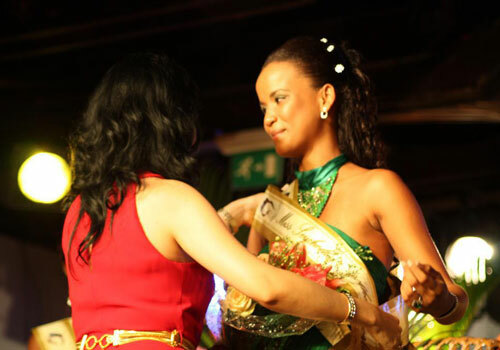 Traveling to Ordos, Inner Mongolia in China to compete and represent the country in Miss World 2012 contest will be Sherlyn's one of the many responsibilities as the new Miss Seychelles. "To God be the Glory".